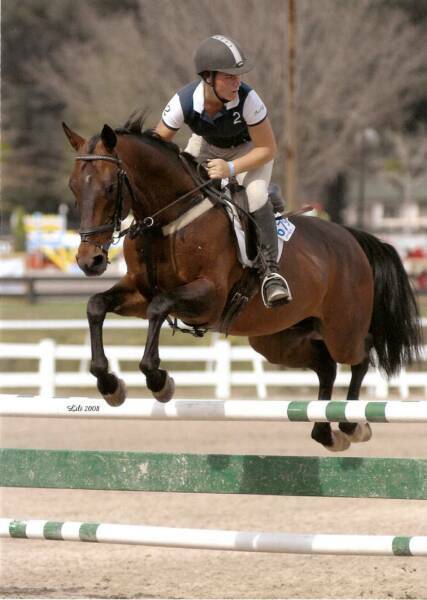 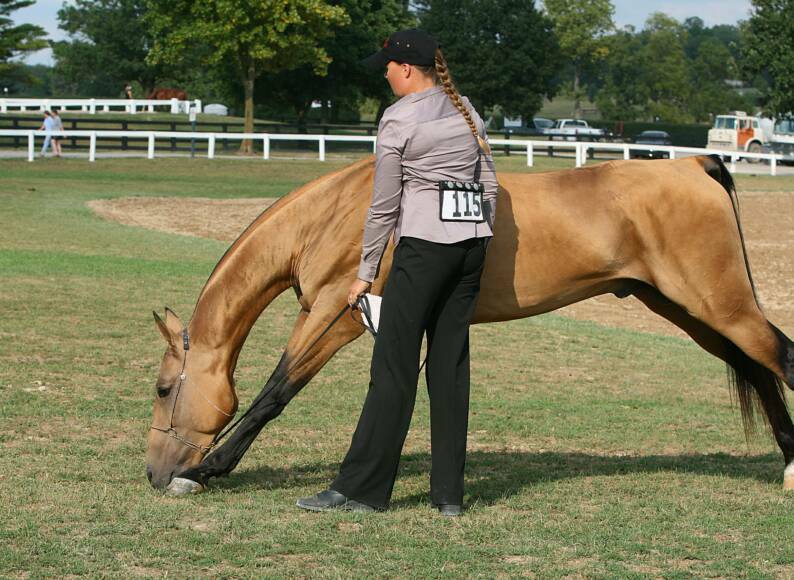 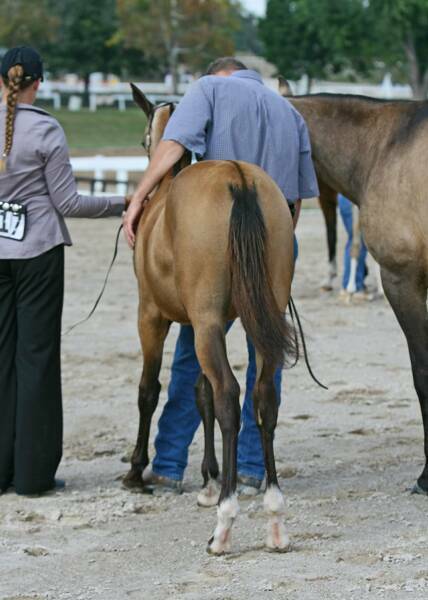 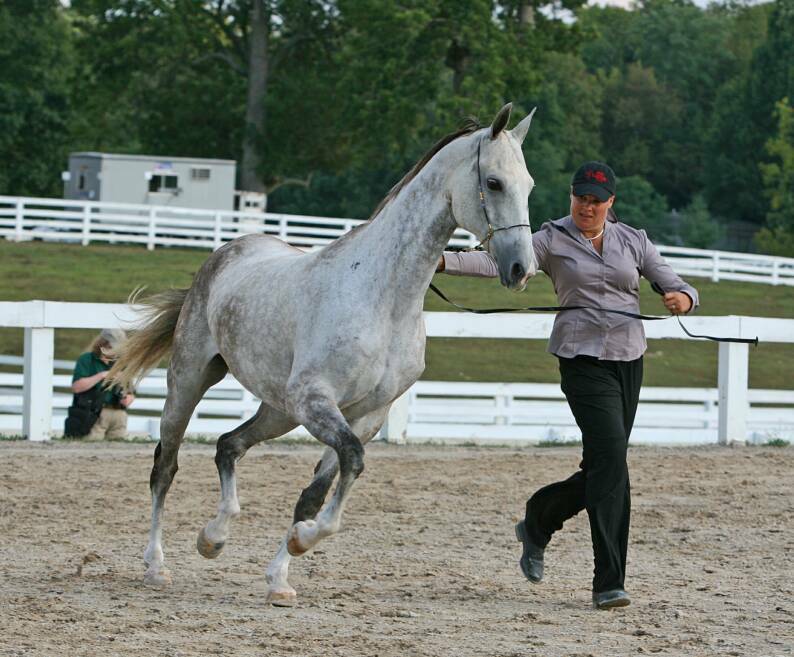 I have many great pictures from Heather on my site from the 2006 conference at the Kentucky Horse Park. 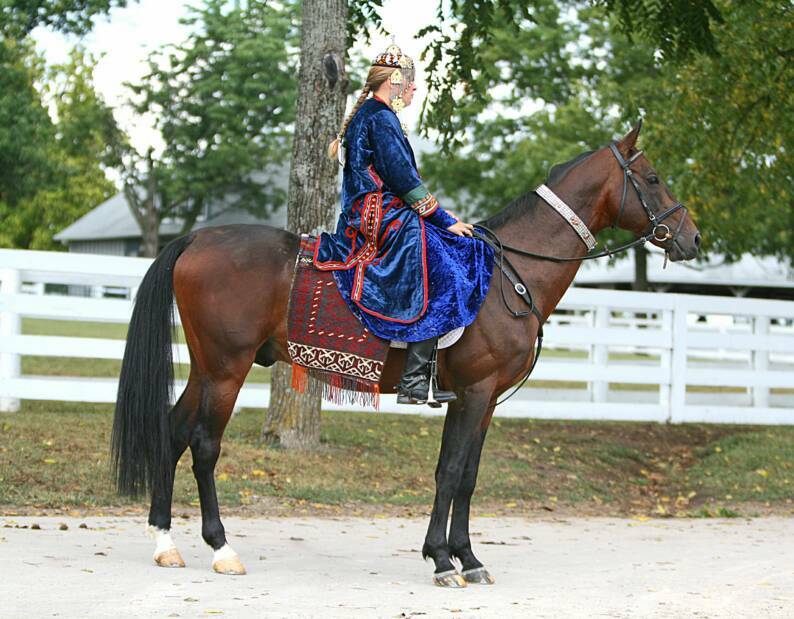 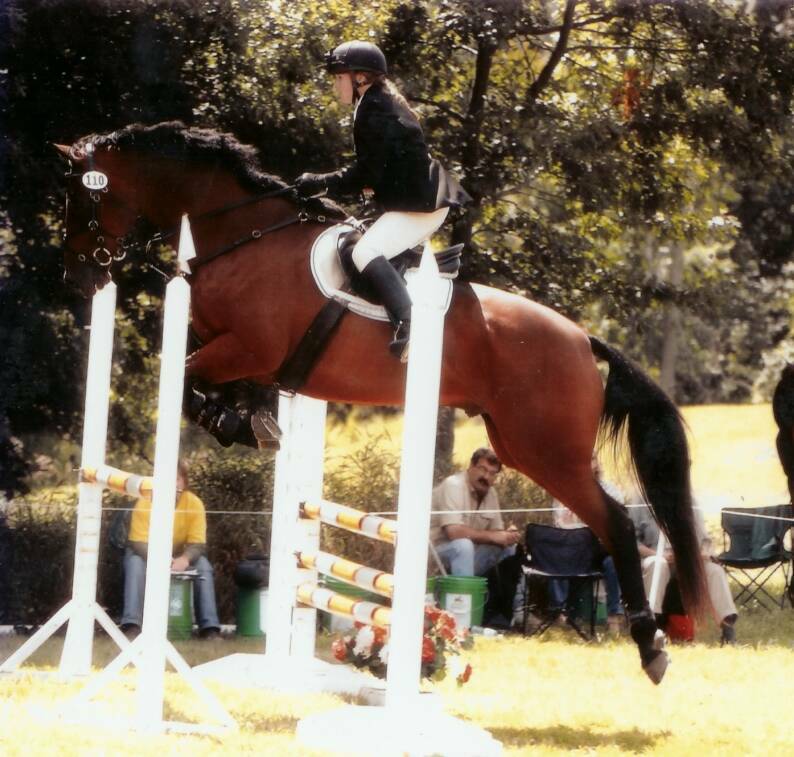 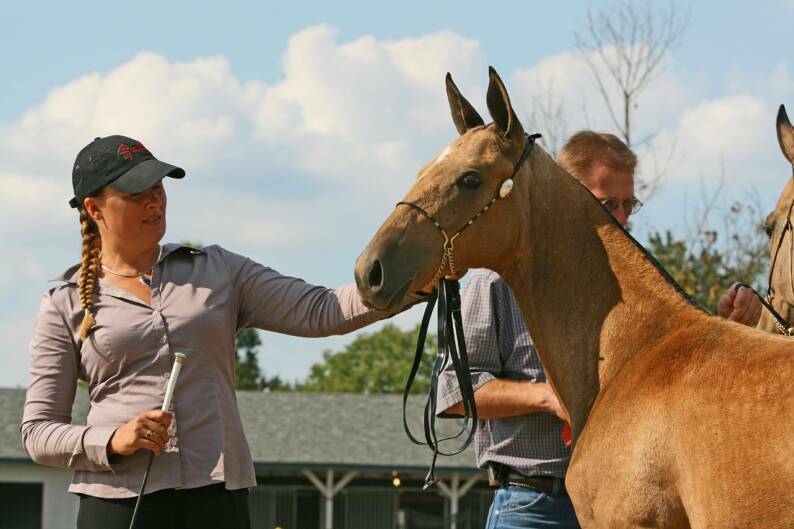 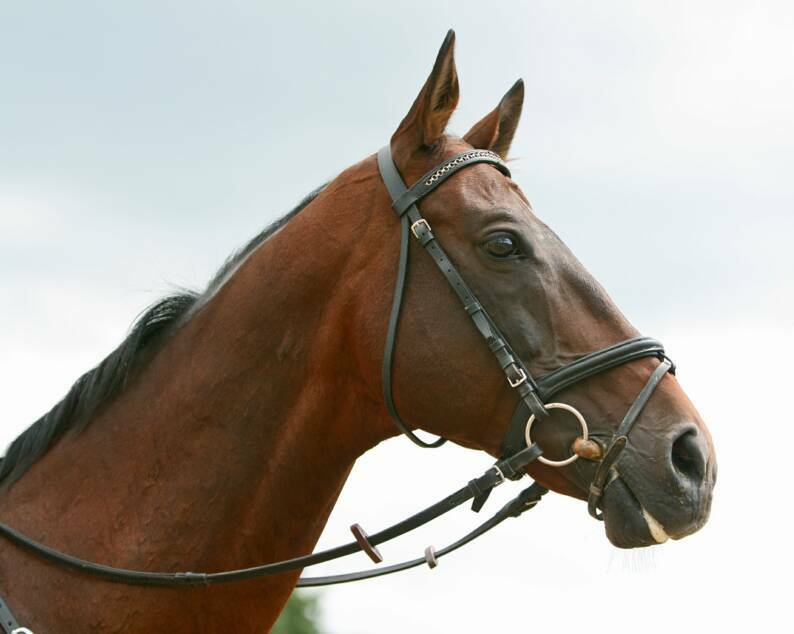 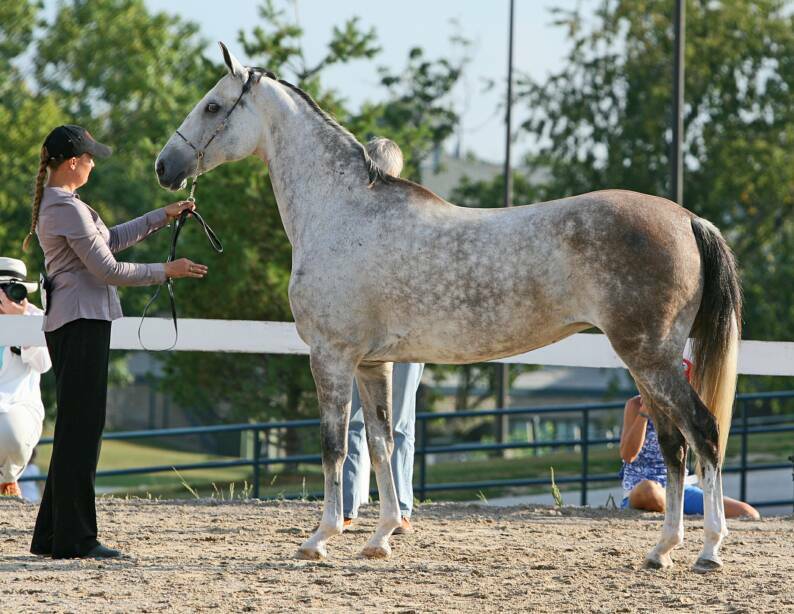 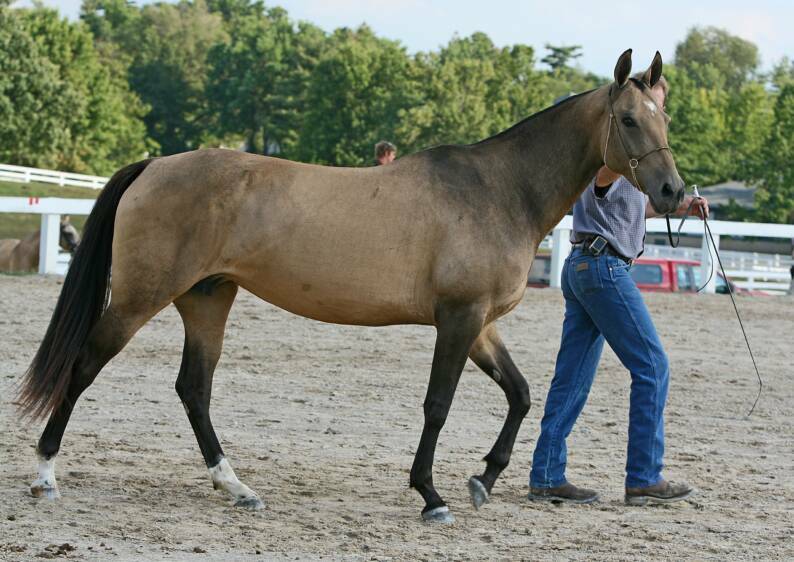 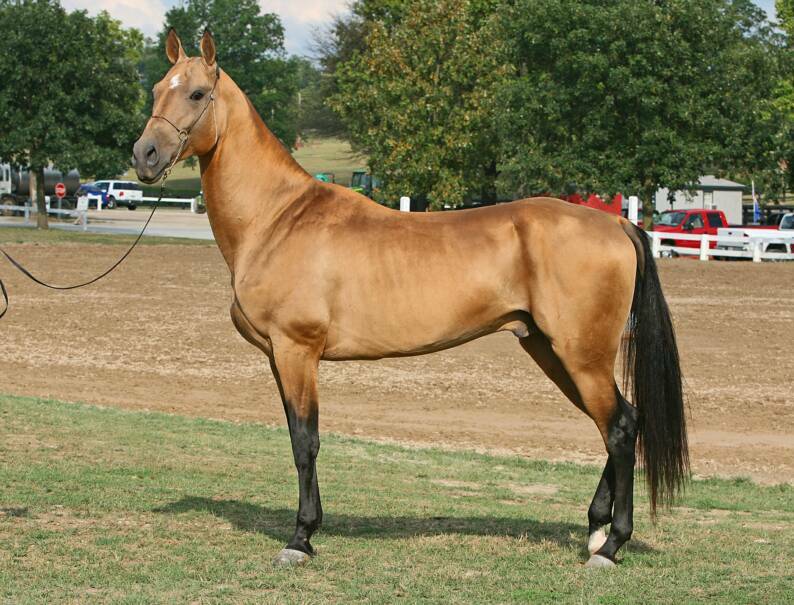 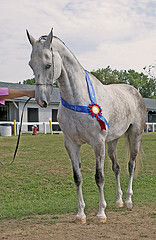 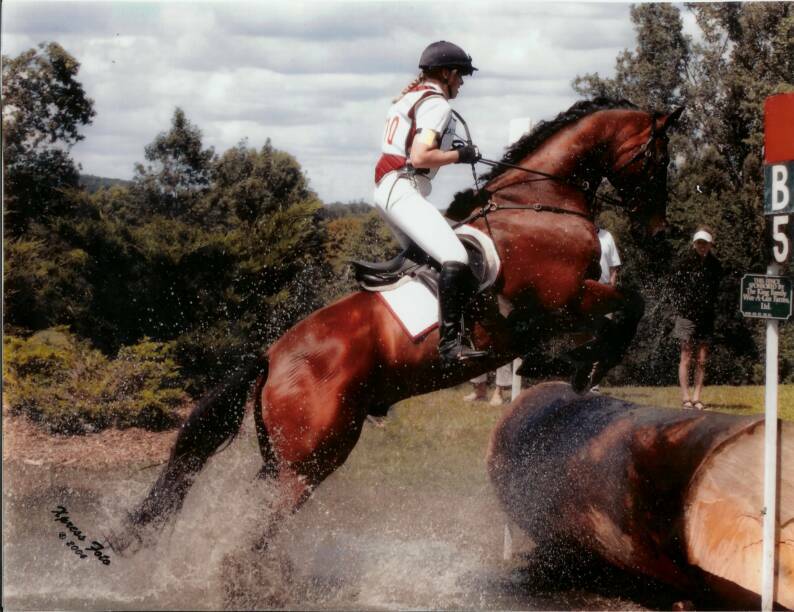 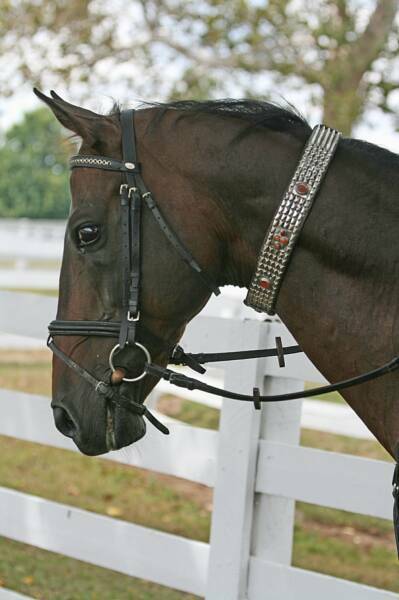 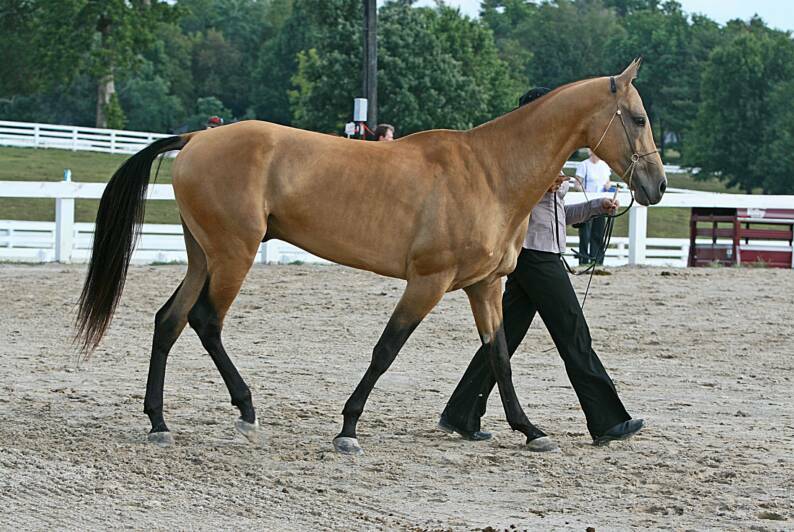 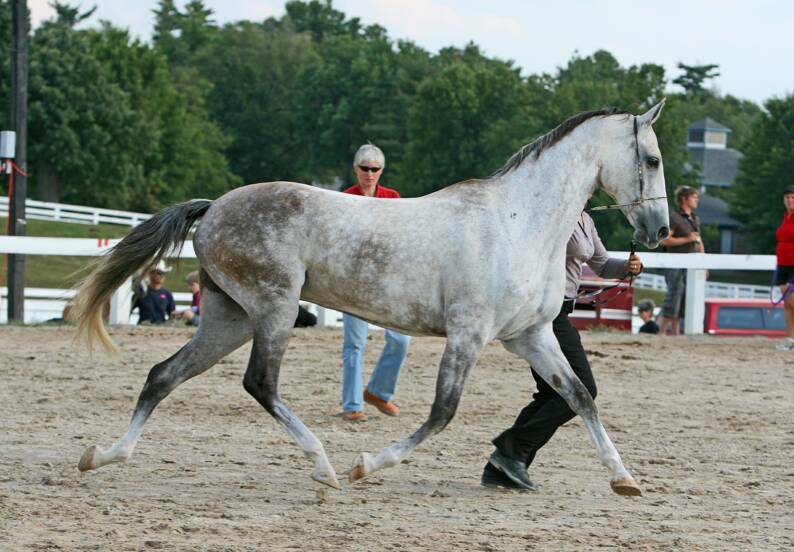 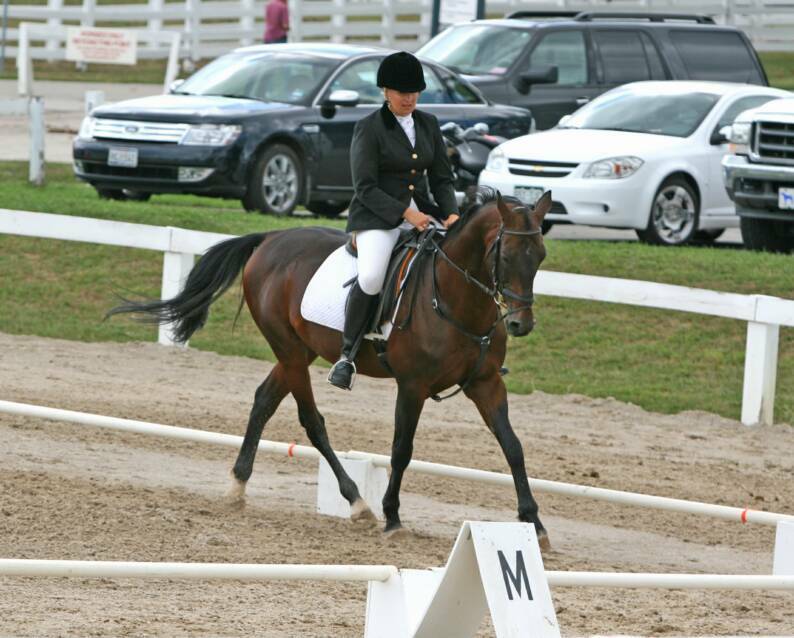 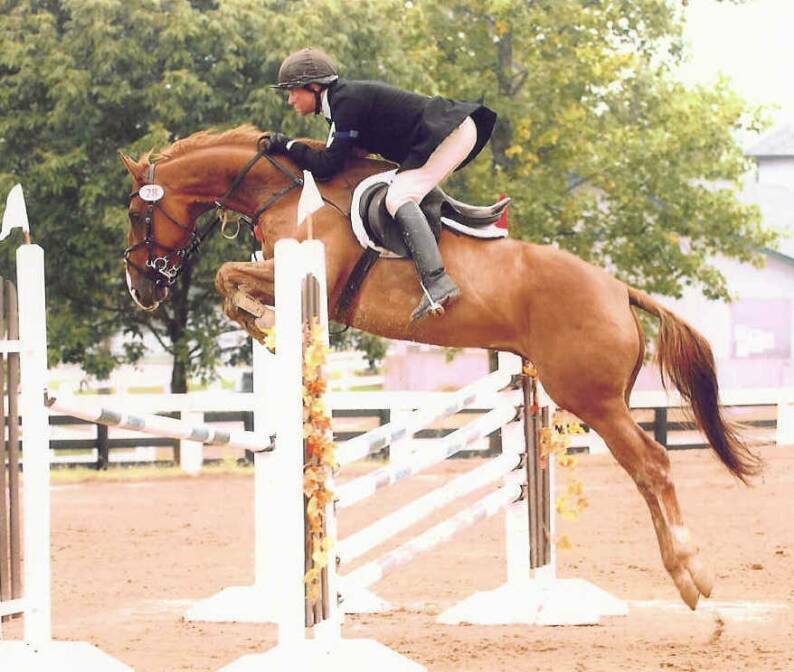 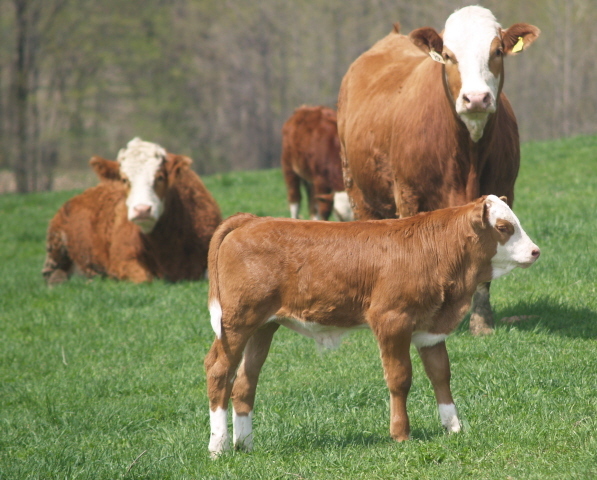 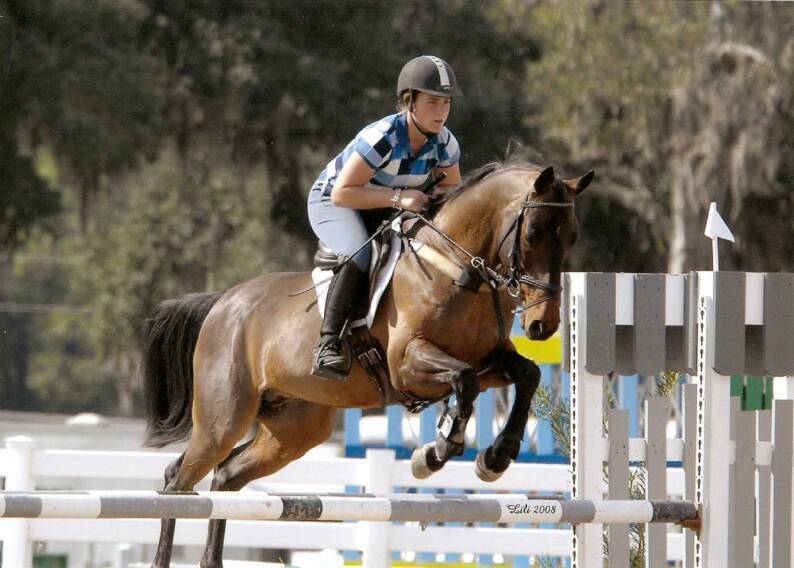 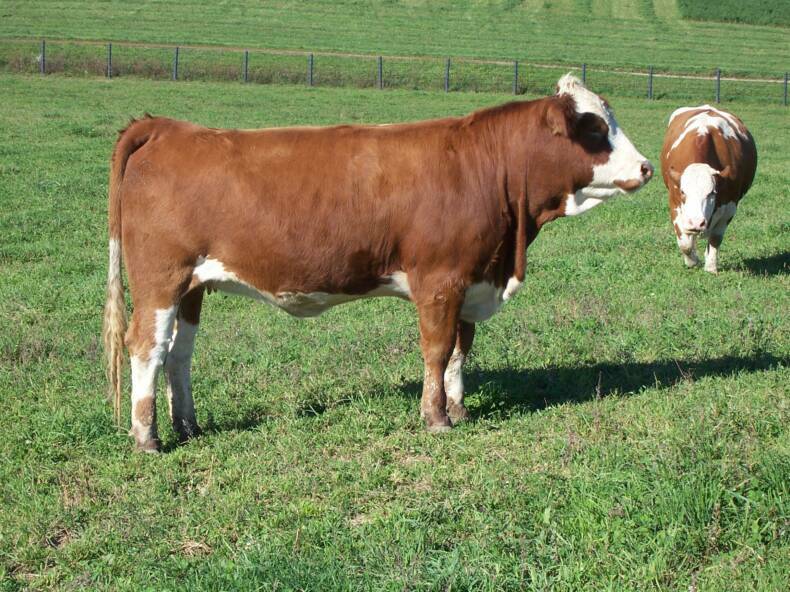 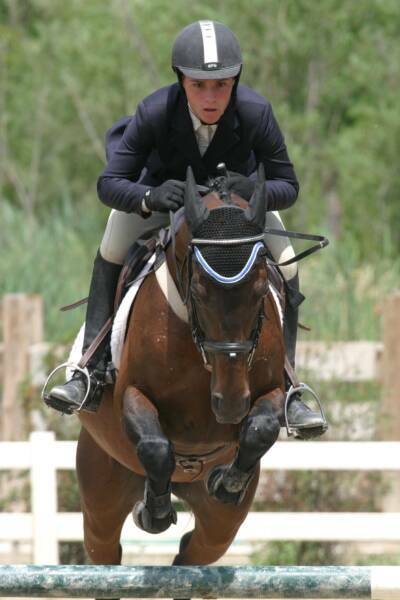 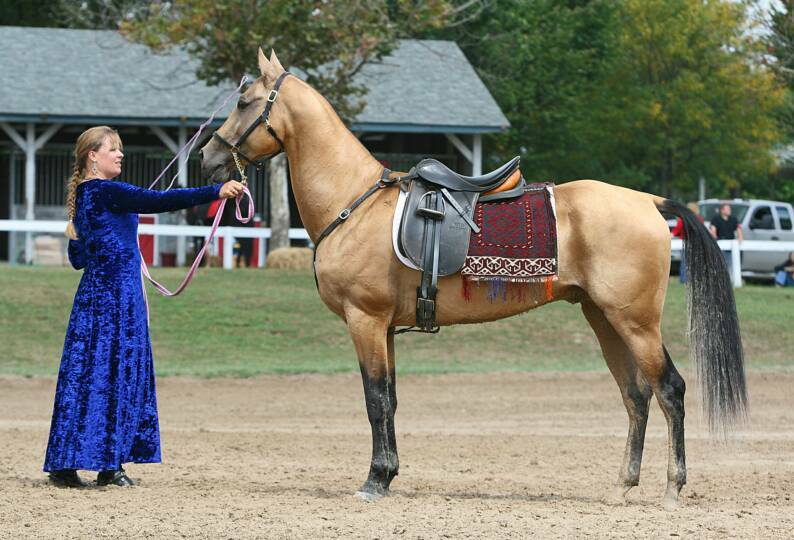 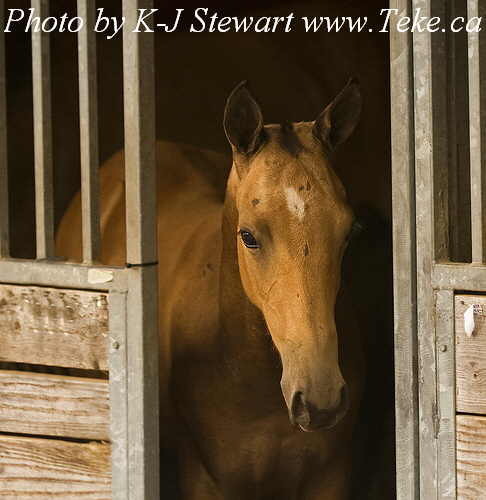 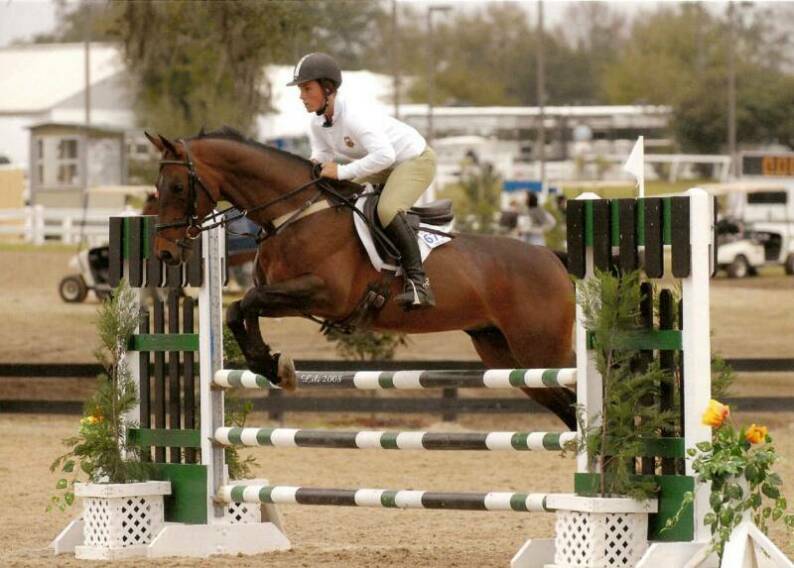 Below: Daga - Champion older Mare both SANA and ATSA - 3rd best North American Bred. 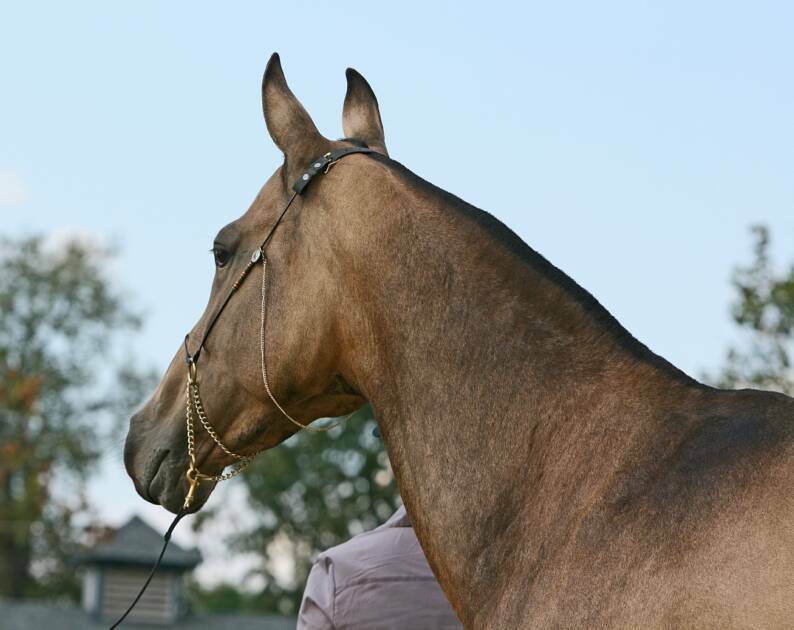 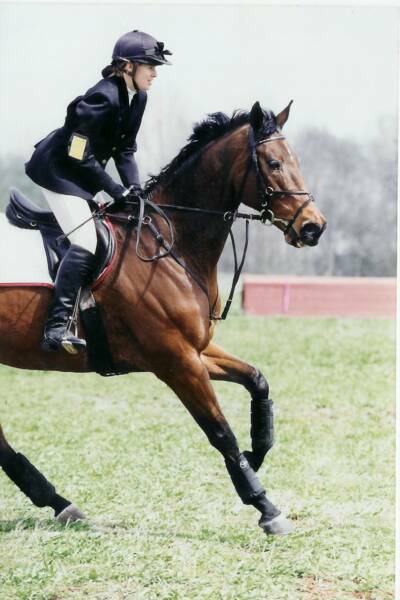 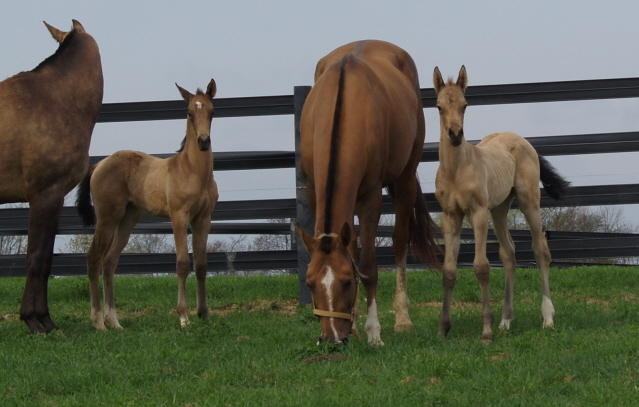 Below: Metman - SANA and ATSA most Versatile purebred Akhal-Teke, 1st SANA Ridden, Reserve Champion Ridden, 2nd Dressage Training level, 4th Aged geldings in hand, 1st 3'6" Jumping, 2nd in 2.9, 3.0, 3,3.